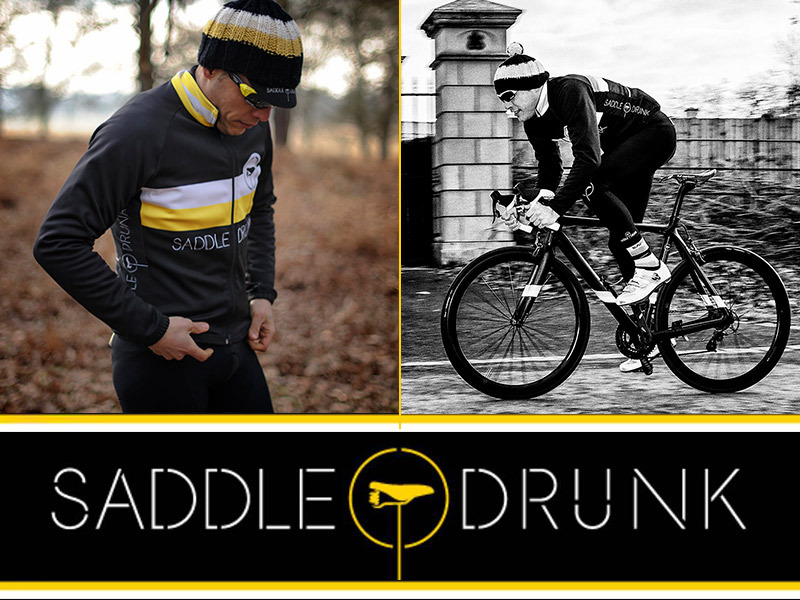 So it comes with great pleasure to announce Saddledrunk as our new kit suppliers. 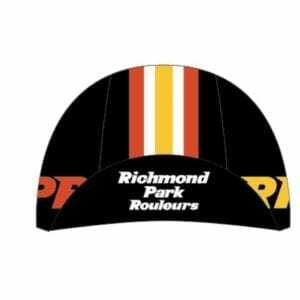 We are lucky enough to have our own club shop now on their website which members can enter with their unique members code(RPR2018). 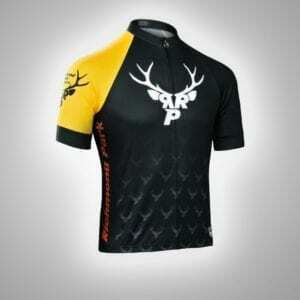 They offer a wide range of quality cycling clothing at affordable prices. 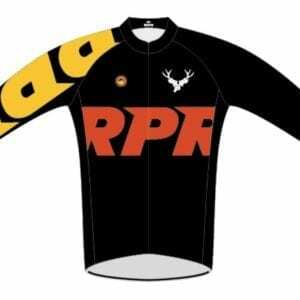 Stefano who runs it is a great guy and has offered to come and visit us to have an RPR Members kit fitting evening. Dates to be confirmed on Meetup. Their club shop is open 24/7 and they deliver direct so a fantastic customer service all in all. 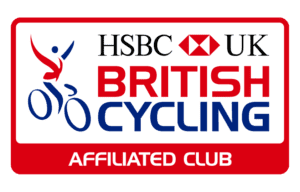 Please join me in welcoming Saddledrunk as a new Rouleurs partner!